An Security Token Offering (STO) or Equity Token Offering (ETO) is a revolutionary way of raising capital for companies. Especially start-ups and small and medium-sized enterprises (SMEs) can solve their funding problems, as the capital raising process is fast, easy and exceptionally cost-effective. After the ICO boom in recent years, now security token are expected to have a great future. 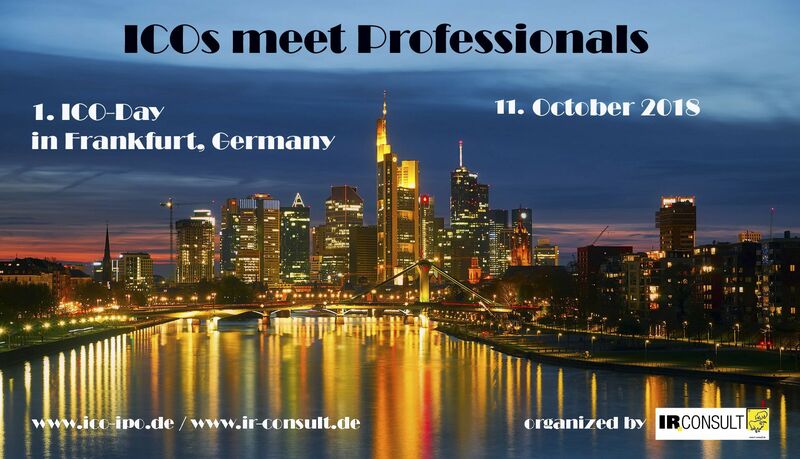 IR CONSULT uses its specialized knowledge as well as its established contacts to the financial world for start-ups and SMEs, too, and advises them on their STO/ETO realization and follow-up activities. Your STO will be quicker and cheaper. 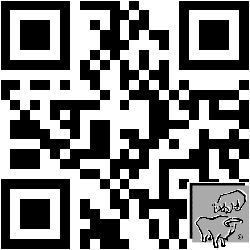 We are specialist for realization and post-STO/ETO investor relations. Because an STO/ETO today can also lead to an IPO in the medium term, which can then be much easier to implement. 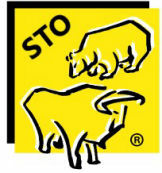 Please read our STO brochure about STO/ETO Advisory. In the case of an STO, a company issues itself or via an STO exchange own tokens instead of own shares (IPO) or a stake (VC). Interested investors can then buy these and usually pay with a crypto currency (Bitcoin, Ethers, etc.). The technical processing and booking on the account (wallet) of the investor is using the blockchain technology. That is why we speak of a "digital share". 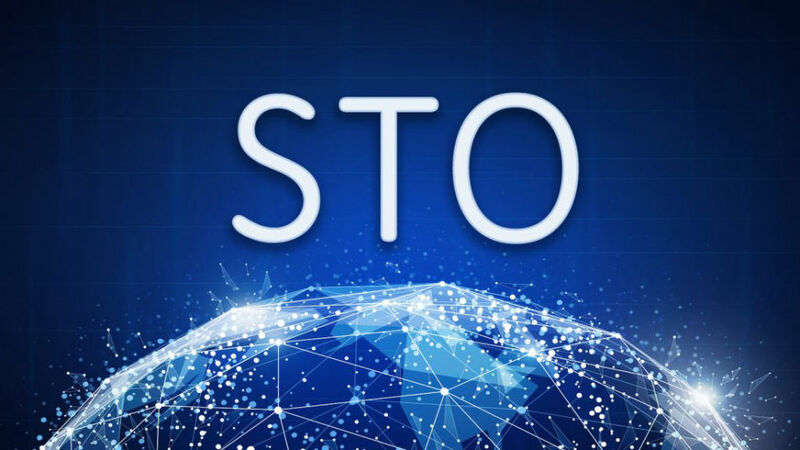 It is advisable to conduct an STO/ETO with an STO exchange, which not only helps with the issue, but also enables a regular, transparent and cost-effective secondary trading for the token. In addition, such crypto exchanges have established access to interested investors worldwide, making the placement of coins faster and more successful. The money raised flows directly to the company and can be used for the planned future and growth investments. There are some variations of tokens (sometimes as equity). Security token allow a kind of dividend payments and sometimes also voting rights. 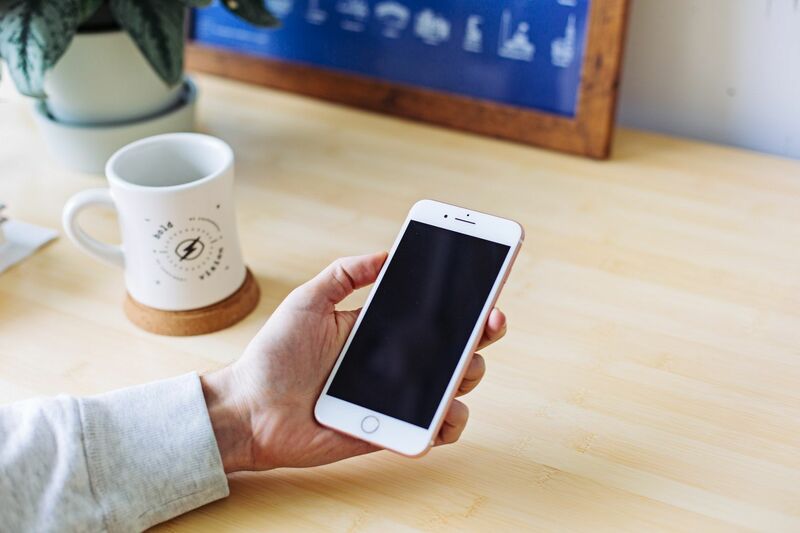 In contrast to crowdfunding, which is often realized via a subordinated loan, which therefore has to be repaid, the STO capital is available to the company over the long term. 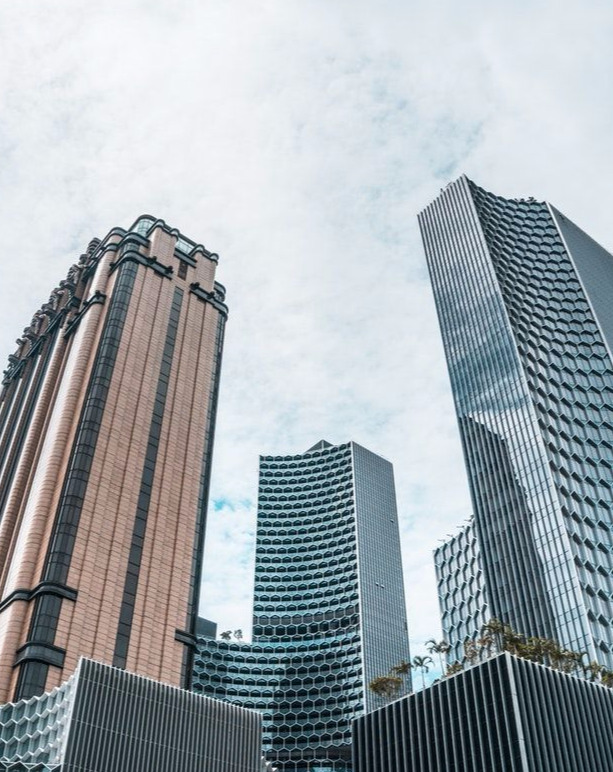 In addition to speculators, the current STO/ETO investors also include more serious investors, family offuices and, increasingly, institutional fund managers. They either receive certain benefits, such as a profit-based dividend, or also an additional payment in the case of any exit, if the company will be sold in the future. Especially instititional investors are interested in dividends and in rising prices of the token, if the company's investments realize the expected positive results. Trading on an STO exchange now makes it possible to realize these gains. The issuance of token (STO/ETO) requires documents and information about the company/project. The preparation of this company information should be possible within four or five months. Many of these documents can also be used by the company for other purposes, such as loans, M&A, marketing, and so on. 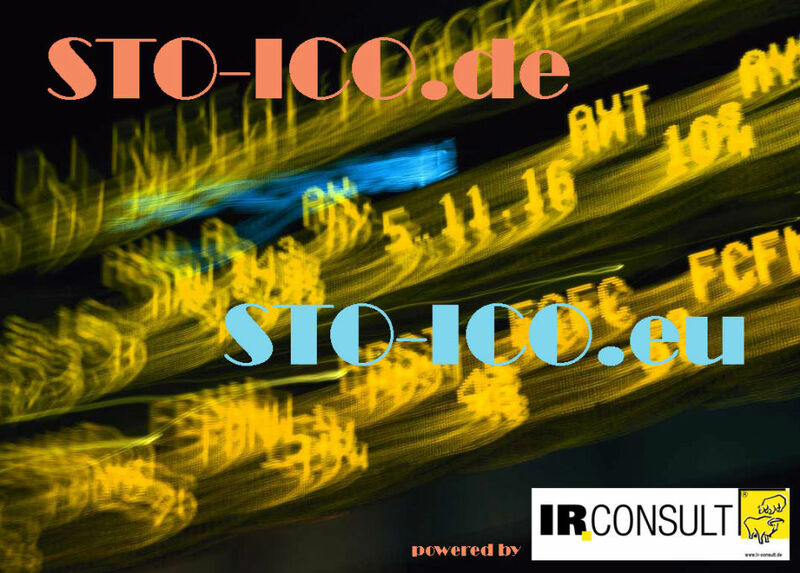 IR CONSULT can carry out a kind of capital market maturity test (www.boersenreif.com) about the STO/ETO-candidate before the company spend further funds on the preparation of the intended STO. Highlighting the genuineness, solidity and professionalism of the STO/ETO candidate is of paramount importance, especially to convince the currently rather negatively focused financial press in Germany. 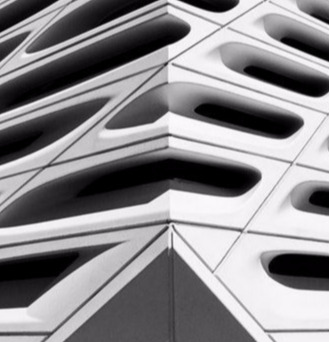 An STO/ETO candidate benefits from our specialist knowledge as well as our international investor network, which has been established over the last 25 years. The whole STO project can therefore be implemented even quicker and faster, its placement opportunities increase and the management has enough time for its operational business, the actual basis for the STO.